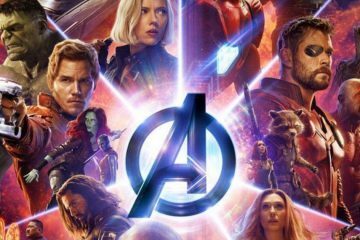 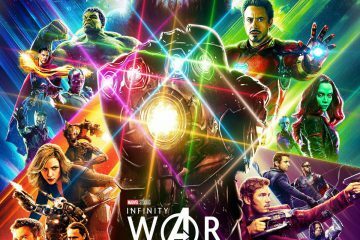 Does the Avengers: Infinity War trailer reveal too much of a good thing? 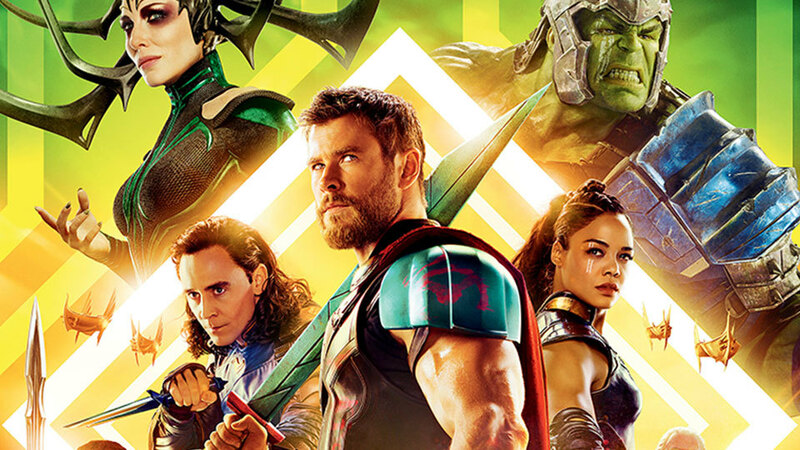 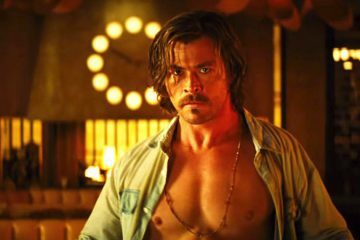 Thor: Ragnarok is basically a blueprint for how to make a Marvel movie… and that’s a problem. 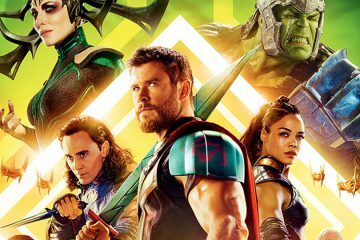 Here’s why every Marvel movie tells the same story. 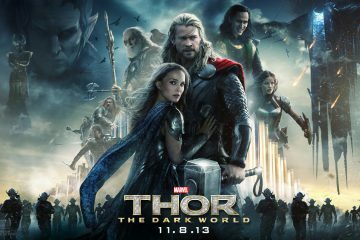 Every Marvel movie has a few problems, but Thor: The Dark World has some truly blockbuster-sized plot holes.